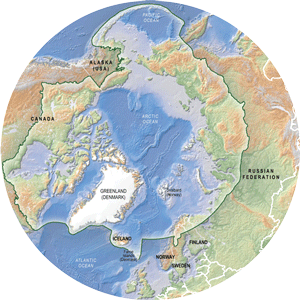 Read all the Arctic Biodiversity Assessment recommendations. Read all the Life Linked to Ice: Sea Ice Associated Biodiversity recommendations. Read all the Arctic Flora and Fauna Recommendations for Conservation.